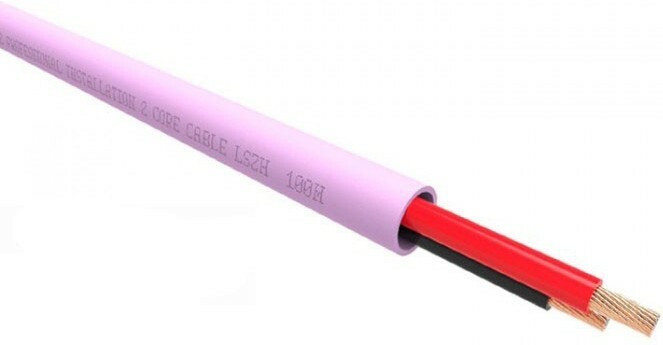 A more fire retardent alternative to the PVC version, this is a 2 core "Low Smoke Zero Halogen" QED cable which also comes in a 100m box and per metre or as a 4 core version. 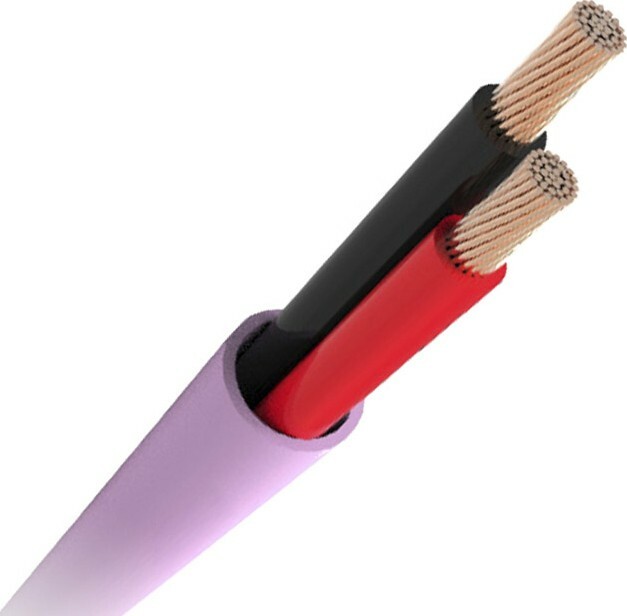 QED QX16/2 is a high performance and exceptional quality installation speaker cables with the added bonus of a fully certificated Low Smoke Zero Halogen (LSZH) fire rated design. They deliver excellent levels of performance in all multi-room and home cinema installations.